Being a property owner in Slidell is a great investment opportunity. With more and more people looking to rent, owning a rental property is becoming more and more profitable. 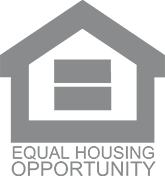 But with property ownership can come quite a bit of headache—tenant screening, rental collection, maintenance, potential evictions, and more. That’s where we come in. 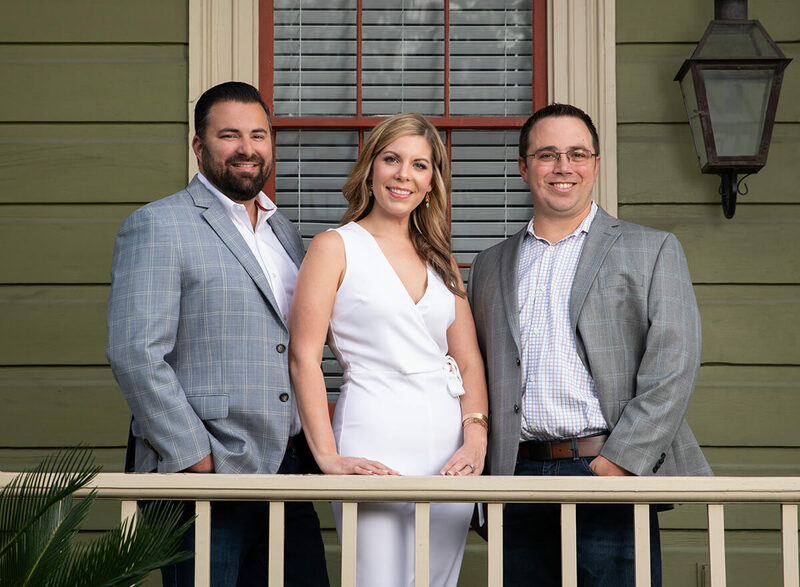 JW Properties is a local, family-run company that manages properties all over Slidell, the Northshore, and New Orleans. Leave all the details to us while you focus on collecting profit from your investment! Your Slidell rental property is an important investment, and should be treated as such. We are a family-owned and family-run company who focuses on quality over quantity. Tenants love us because we are very responsive and fit conveniently into their lifestyle. Property owners love us because we take away their headaches and handle the sticky situations so they don’t have to. 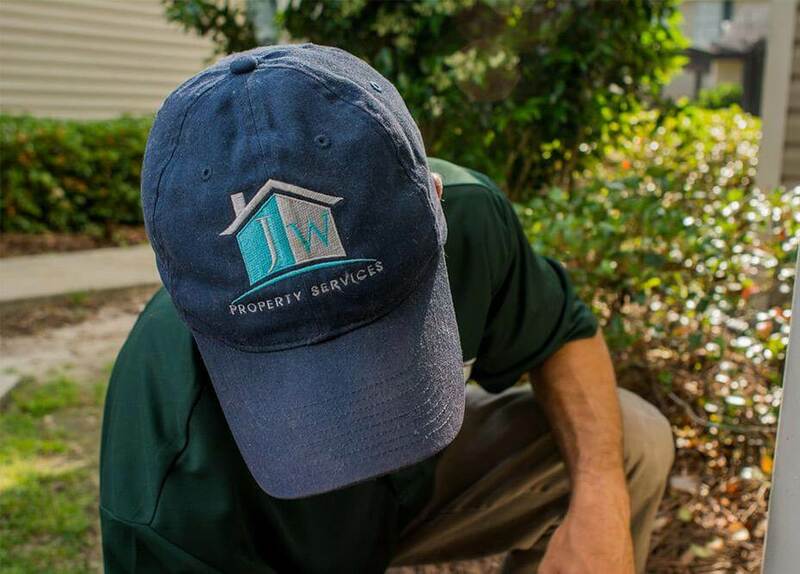 Our focus on detail and customer service is one of the reasons we are Slidell’s trusted property management company.